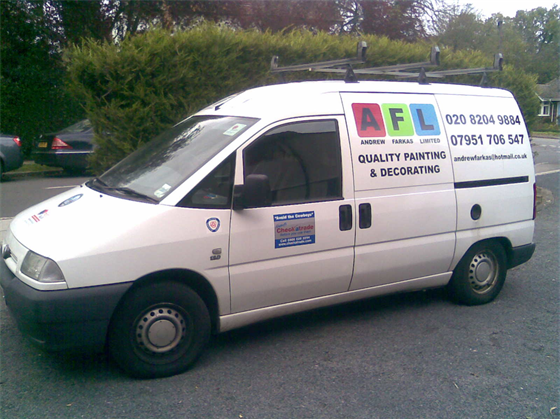 Andrew Farkas Limited (AFL) quality painting & decorating are based in Harrow, Middlesex. We cover the London and Home County areas. Established in 1992, a client centered business, fully insured and achieving the highest standards of professional quality. 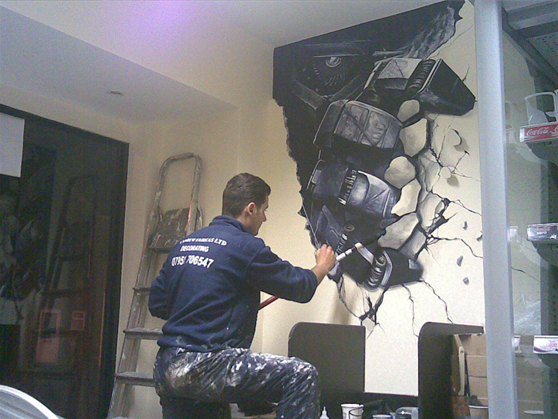 All work carries a free two year guarantee underwritten by Dulux ICI. 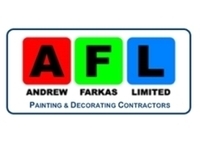 Andrew Farkas Limited (AFL) painting & decorating have a wealth of expert knowledge. We can manage your project from start to finish. Our focus has always been on providing value for money whilst maintaining the highest of standards with integrity and skill at all stages. 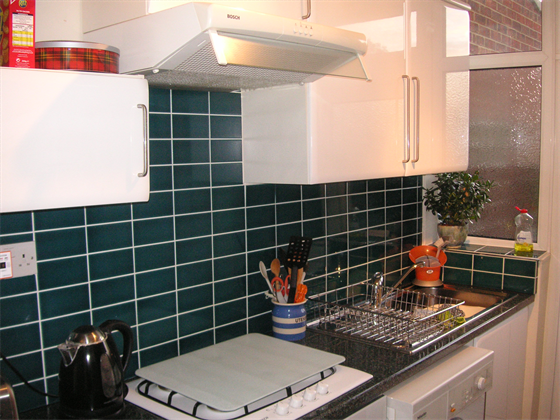 We are able to use traditional materials or eco-friendly alternatives depending on customer requirements. Just had my one-bed flat fully redecorated internally. Am delighted with excellent result. The skilled and professional workers were very well organised, punctual, tidy and planned well so they could work around me still living in the place. Middle range price of quotes I got. Would definitely use this company again. I had my exterior walls painted. The team were very thorough and efficient and I’m thrilled at the outcome. It was a lovely tidy job carried out with first class professionalism. Would highly recommend. High quality of work and customer service throughout also was entirely satisfied with their quotation. This is a thoroughly professional company. Just to say how excellent the men were today, they were efficient, quiet and did a very good job. Perfect Job, really nice guy. The work was completed to a high standard and the decorators were very tidy and pleasant to deal with. I would happily recommend this firm to others and will certainly use them again in the future. 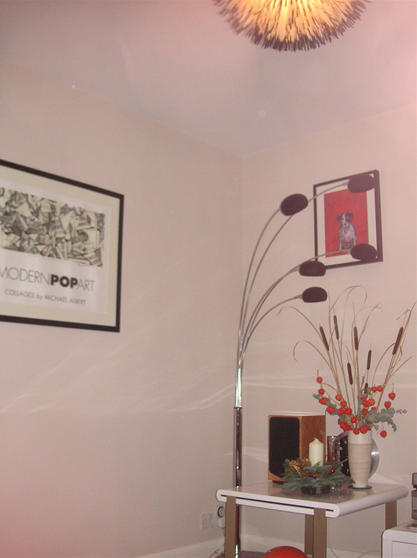 Seni transformed my newly purchased flat from grubby to bright and clean with particular attention to detail. Very good job.